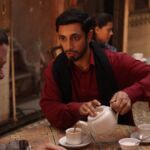 Based on Mohsin Hamid’s novel, The Reluctant Fundamentalist stars Riz Ahmed as Changez Khan, a Princeton graduate successfully working his way to the top on Wall Street until racial profiling post-9/11 shatters his American dream, leading him back to Pakistan as a university lecturer. 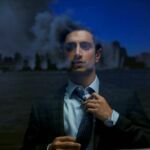 With The Reluctant Fundamentalist out on DVD and Blu-ray on 16 September, Flicks And The City spoke with Riz about playing complex characters and working with holistic directors. You already knew the novel before the film came about, didn’t you? Yes, I knew it very well and I actually approached the publishers myself and asked what was happening with it and told them I needed to be involved. 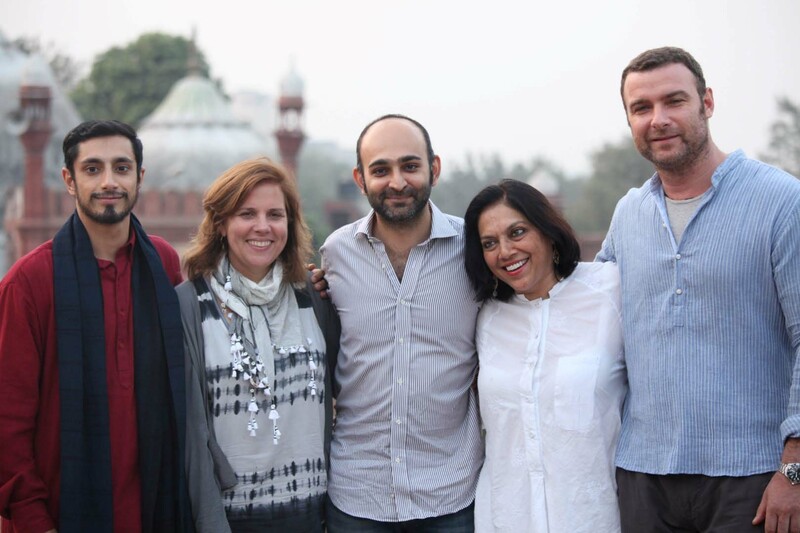 And they were like, ‘ok, yes, thank you very much for your call.’ [Laughs] It wasn’t till a while later that I realised Mira Nair was doing it. She’s one of my favourite directors and it’s one of my favourite books, so I really wanted to help bring it to life. So, when it came around, it was a no-brainer. 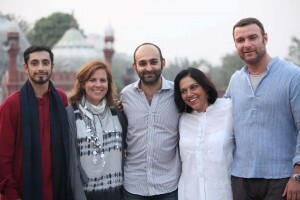 How did you find working with Mira? She’s very holistic in terms of how she works. It’s not just about the takes, it’s not just about your emotional well-being on set, it’s not just about the look and the aesthetic; it’s about all those things. And I think it’s quite a rare quality in a director to be able to occupy all those different dimensions and guide you to a performance with all that armoury at her disposal. You feel very safe with her. She used to lead yoga in our hotel every morning at 5am before the shoot. She’s there to make sure you’re the best version of you and can do your best work. How did you get under the skin of your character Changez? It’s an amazing gift having a novel to dip into; it’s the well of all the inspiration, the psychology of the character, what’s driving them. I always love working on projects where there’s a book. You’ve got so much source material, so much iceberg to put under the little tip that you show. Was there a key moment when you felt things really clicked for you in the role? I never feel like I’ve nailed a character. I always feel like I’m edging towards a version of them. And I think that’s right in a way as if you feel you’ve nailed someone, and you’ve got the crisp outlines of who they are, you’re maybe playing a limited person, someone a bit two dimensional. I quite like making sure the edges stay blurry; complexity lies in that messiness. 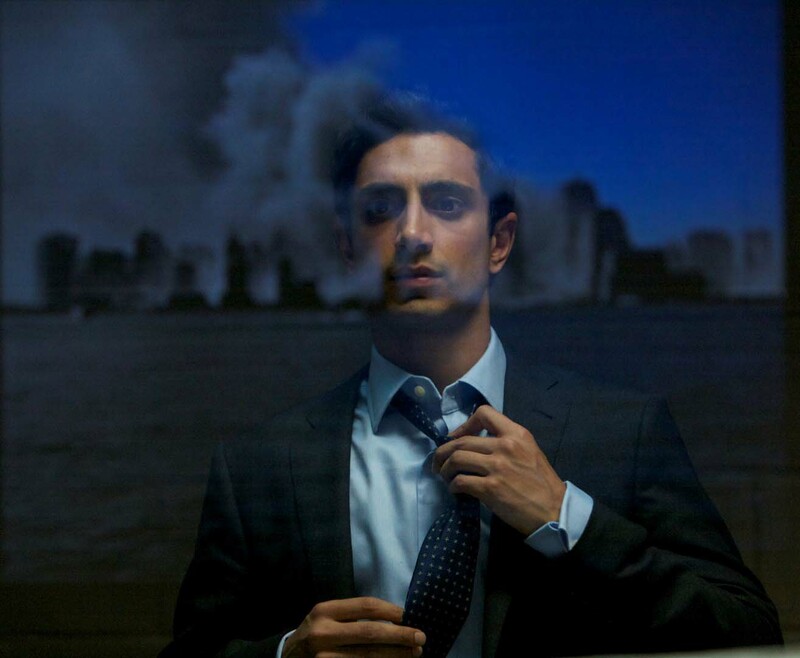 What do you think The Reluctant Fundamentalist says about the world we live in today? That we should embrace our complexity rather than editing ourselves down to other people’s categories. Just because the world around us might be painting itself in black and white, we shouldn’t be afraid of the grey and ambiguous sides of who we are. It might be confusing not to fit in other people’s boxes, but ultimately it’s enriching. In terms of what’s next acting-wise, you’ve got Violent Talent. Yes, that’s hopefully going to shoot next year. It’s written and directed by Matthew Carnahan, who wrote Lions For Lambs and World War Z. He’s a phenomenal writer and he’ll be a phenomenal director too. Garrett Hedlund, Toby Kebbell, and I play three close friends. They’re two people I’ve always wanted to work with, so the fact they’re both in the same film is really exciting. What about the HBO show Criminal Justice? We filmed the pilot at the end of last year with the late, great James Gandolfini. I think there’s a determination to move forward with that project. His passing is a loss to all of us and our shared culture. He gave us one of the greatest screen performances of all time in Tony Soprano, which is the most complex, sustained screen character ever. And, to be honest, I think he was just getting started. Working with him, it was clear what a generous, sincere and humble man he was, which makes his talent all the more remarkable. Are there other actors or directors you’d love to work with? There’s so many, but off the top of my head I’d love to work with the director Derek Cianfrance, who did Blue Valentine. In terms of actors, I really want to work with Paddy Considine. He’s a hero of mine and a real inspiration to me. 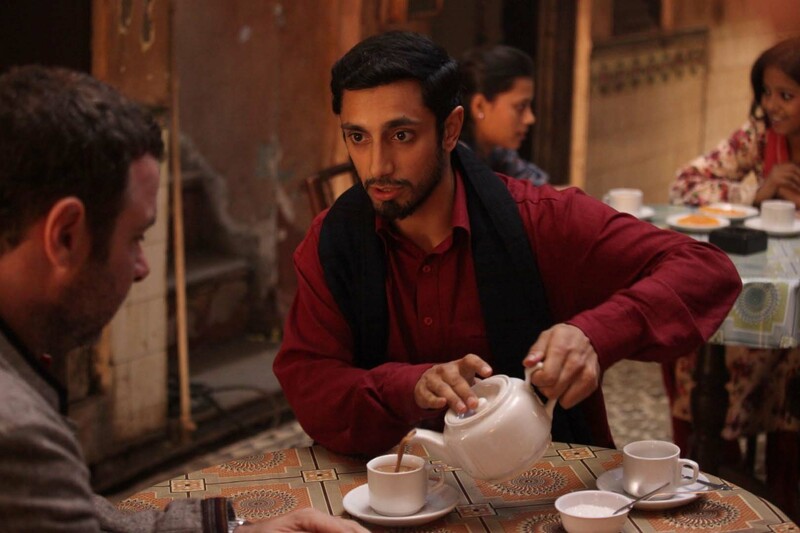 The Reluctant Fundamentalist is available on DVD and Blu-ray from 16 September.